Construction of a new stadium was decided in 2004, as the 50-year-old Ernst-Grube-Stadion was severely outdated. 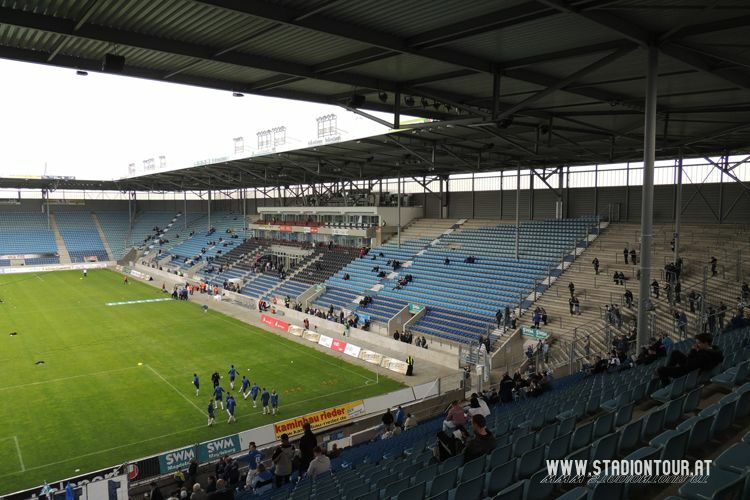 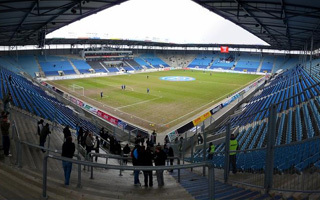 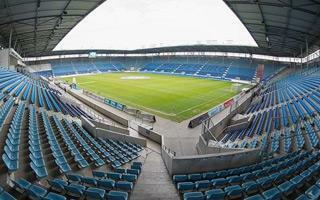 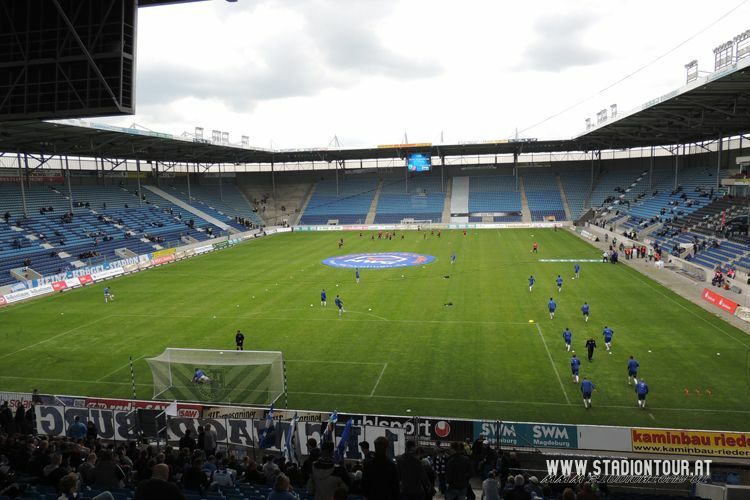 Demolition and construction of new stands forced FC Magdeburg to play away in 2005 and 2006. 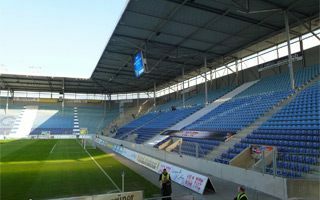 New, simple stands with a single tier were designed by Dortmund-based Architekten Schröder Schulte-Ladbeck and construction consumed more than € 30 million. 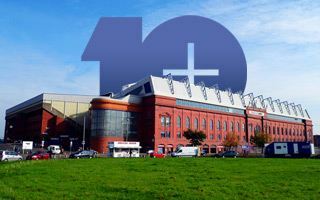 There were three openings – first an open day on Dec 10 2006, attended by some 50,000 people. 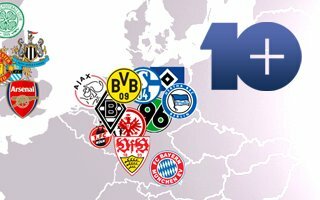 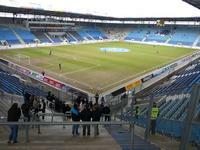 Then league game against Eintracht Braunschweig on Dec 19 and finally an exhibition game against Werder Bremen in January 2007. 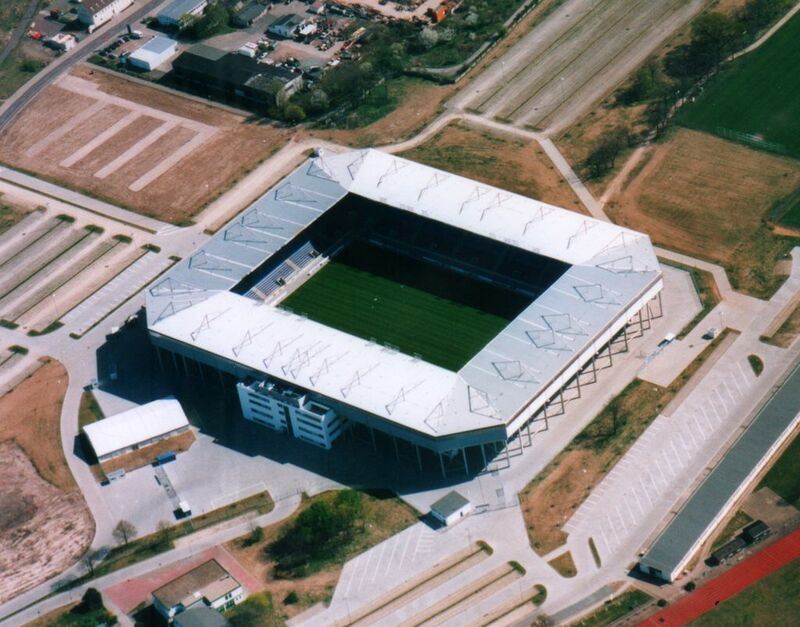 The stadium also held the final game of U17 Euro 2007, while in 2010 the U21 national team hosted two games here. 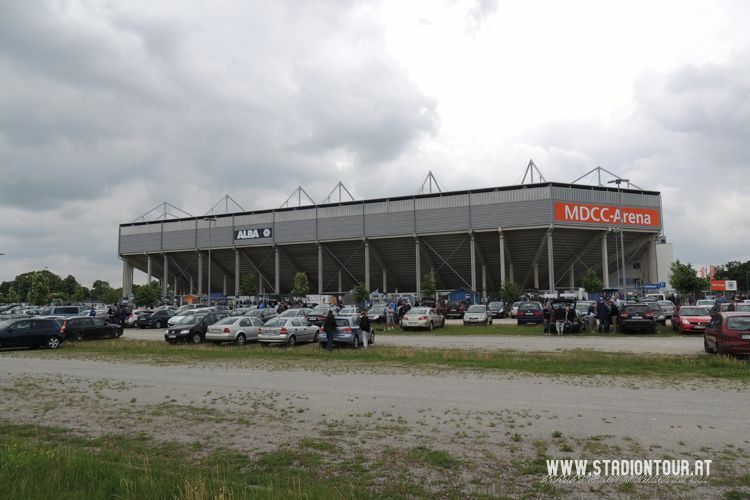 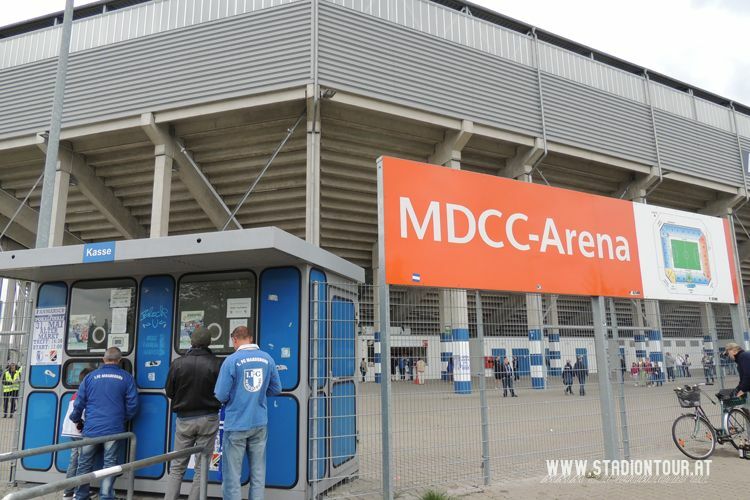 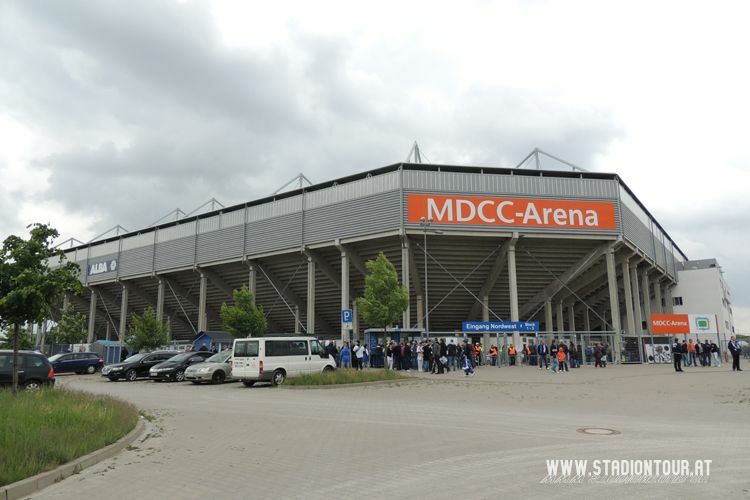 Since 2009 the telecommunications company MDCC has naming rights for the arena, but it’s still commonly referred to as Stadion Magdeburg. 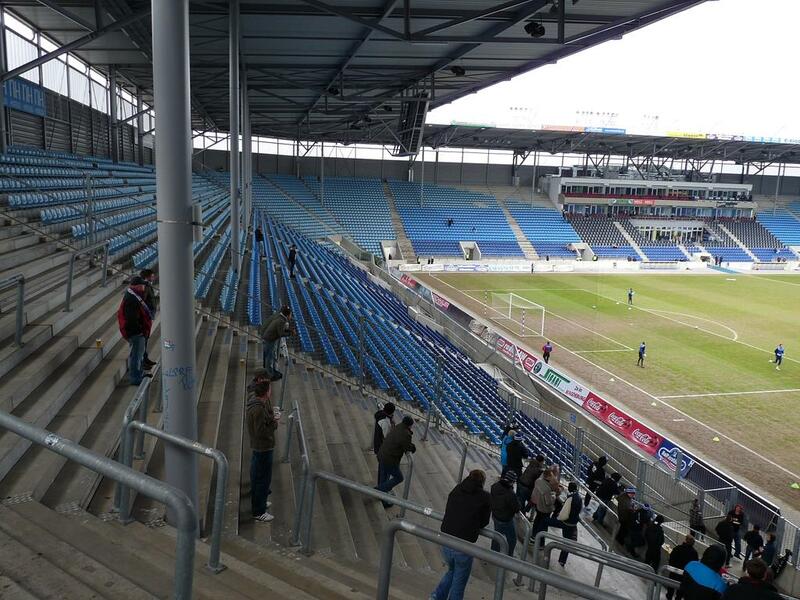 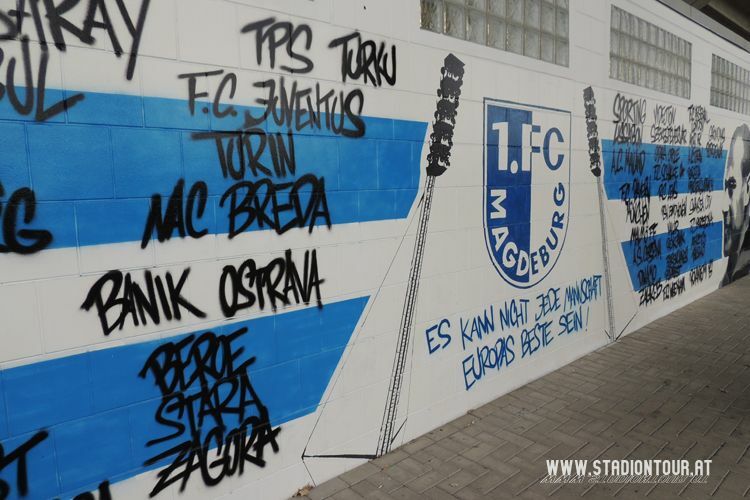 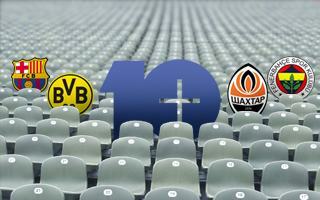 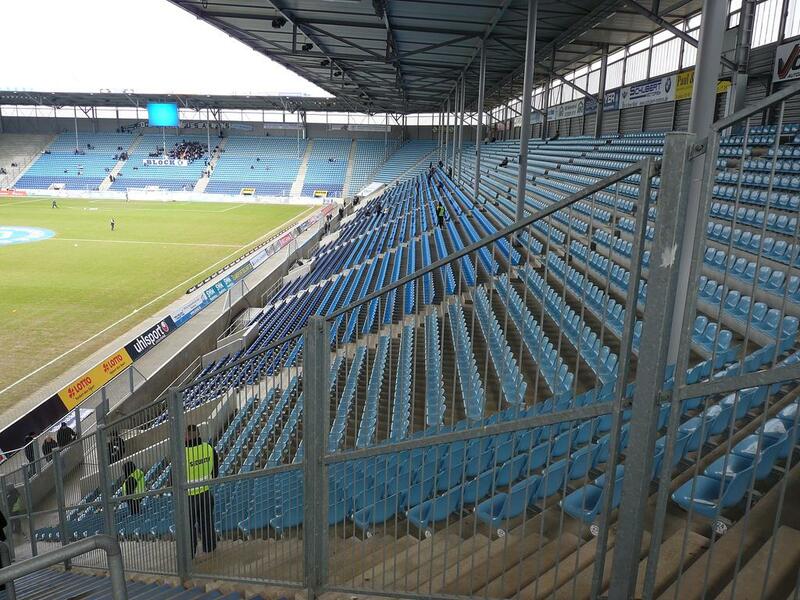 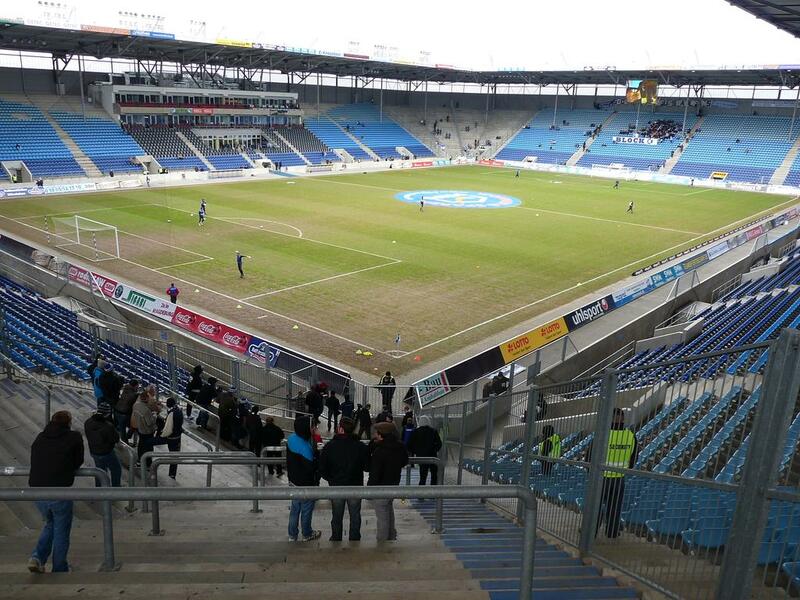 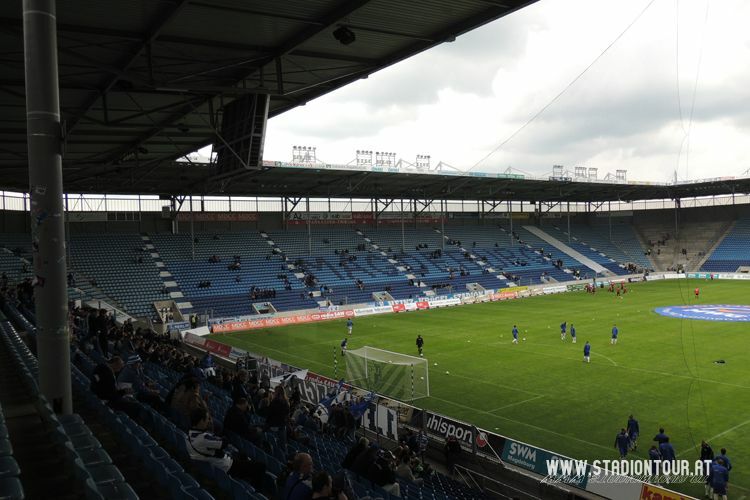 It was first planned only as improvement works to allow Magdeburg supporters to jump once again. 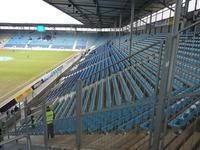 Now the extent of works has increased and so has the budget.